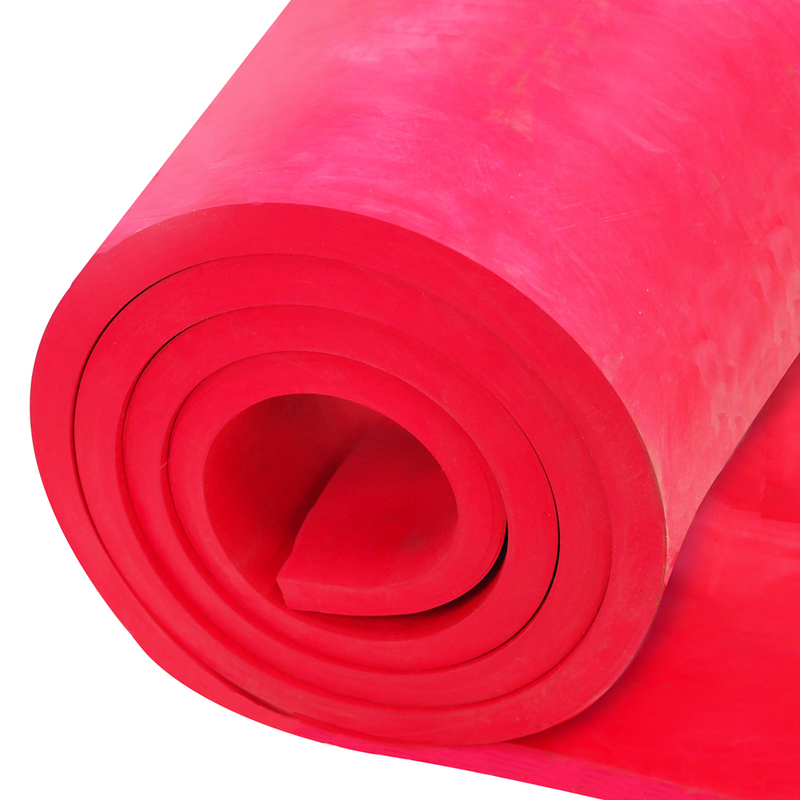 Natural rubber sheeting is still the primary choice for slurry abrasion resistance, whilst it is widely used in blends with synthetic rubbers (SBR and BR) where impact and sliding abrasion resistance is required. For resistance to aggressive chemicals at elevated temperature the use of bromobutyl sheeting has performed in many applications. High quality gum natural rubber which exhibits exceptional resistance to high speed fine particle abrasion. It performs well in the most arduous of applications including hydrocyclones , spooling, agitated tanks and hoppers. Soft natural rubber based lining product. Typical applications are pulley and idler lagging and wear protection for screens, pipes, chutes and launders. It is also useful for the fabrication of transfer socks and curtains. Utilises a blend of premium grade natural and synthetic rubbers. 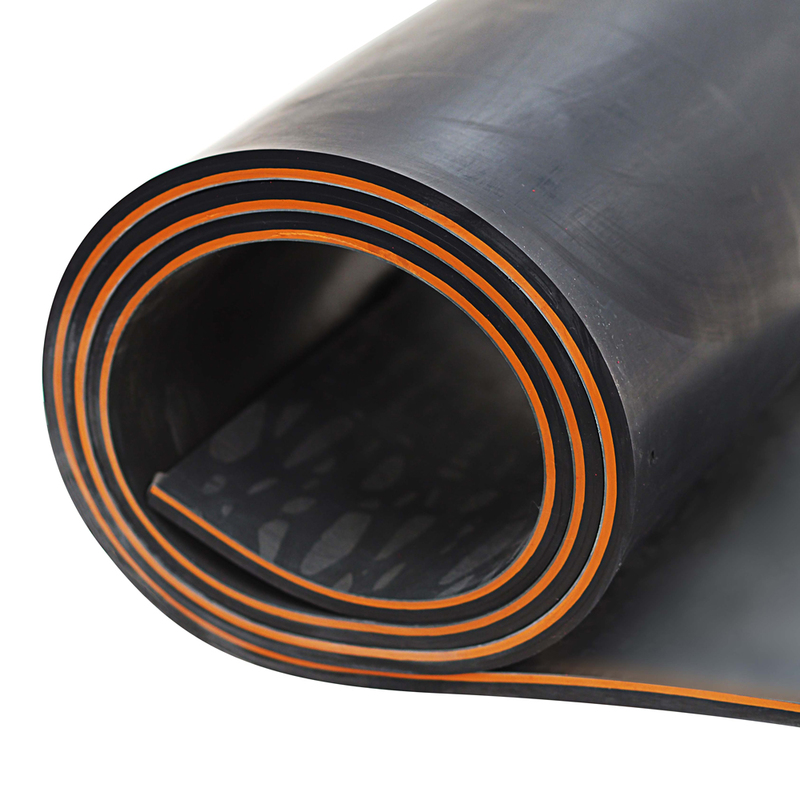 This blend of rubber polymers lends itself to excellent dry abrasion and impact resistance. Pro-60 also performs well where fine particle and large particle coexist in the same ore flow. 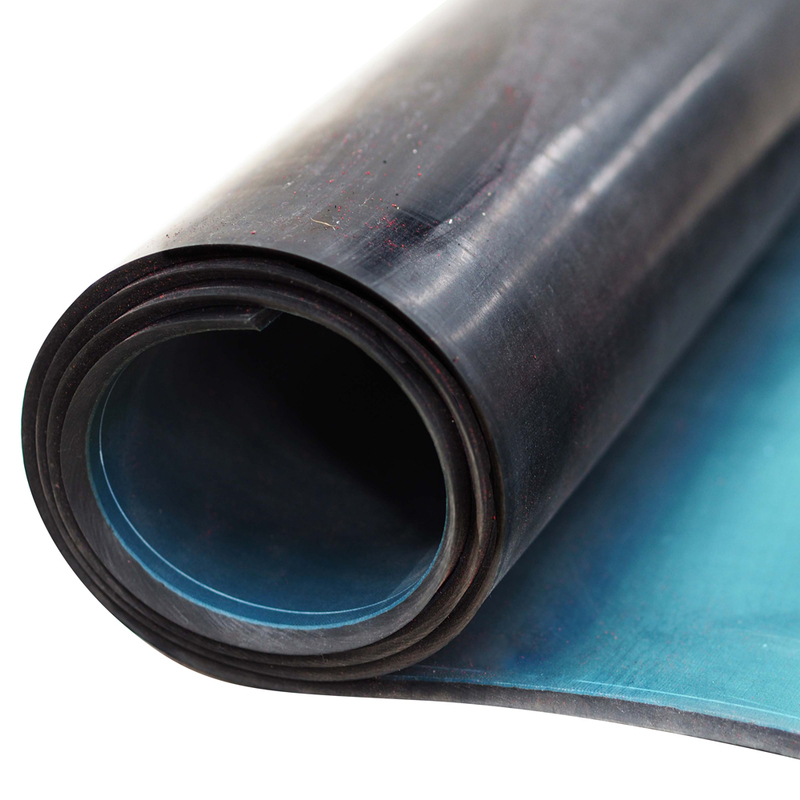 Pro-BRB is a bromobutyl based rubber sheeting which gives excellent resistance to a wide range of pH conditions and other chemical process service conditions. It exhibits excellent resistance to UV radiation and ozone attack as well as a wide range of inorganic chemicals. 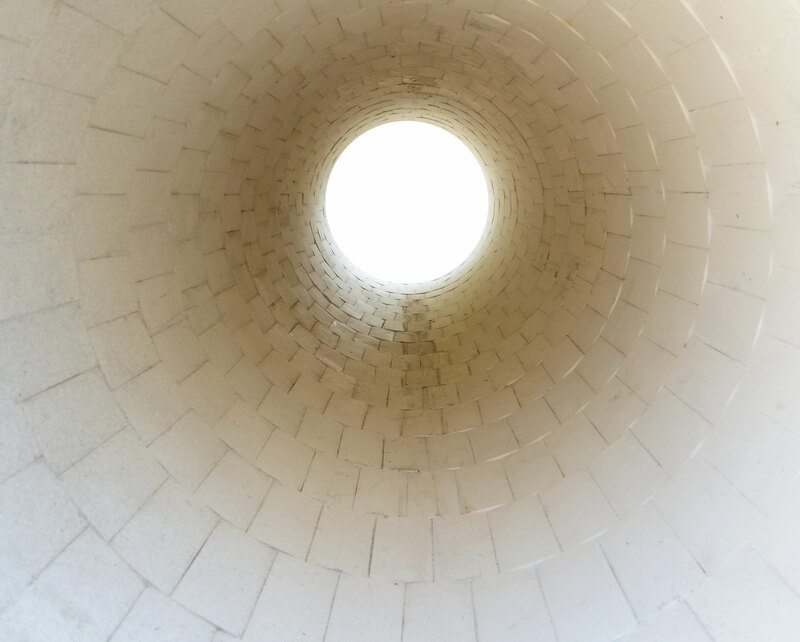 The low permeability resistance makes Pro-BRB ideal for applications where high temperatures and acidic conditions are apparent, including spooling and tanks. 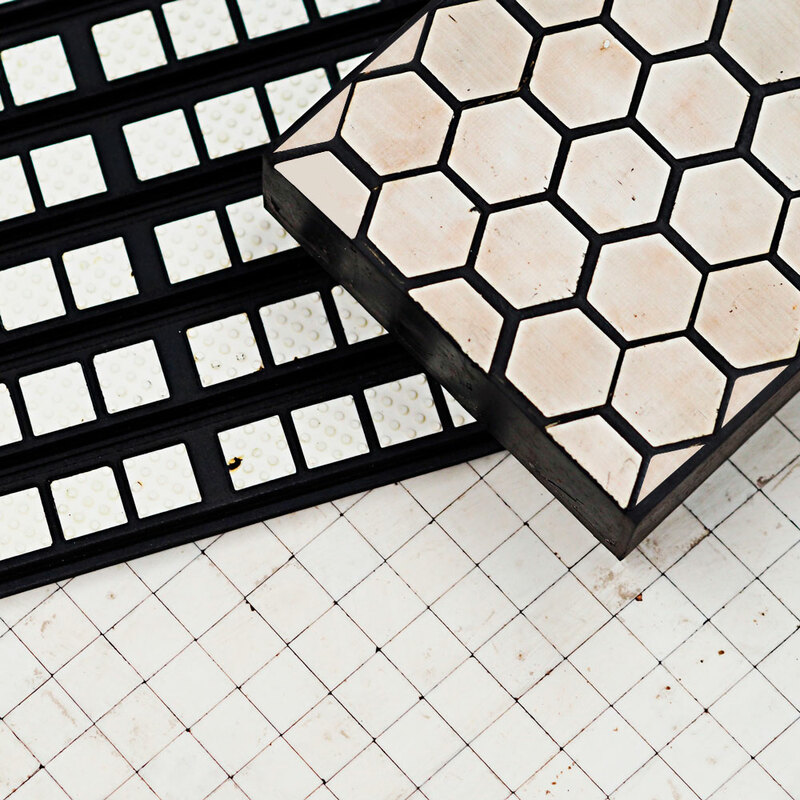 Rubber backed ceramic composites. 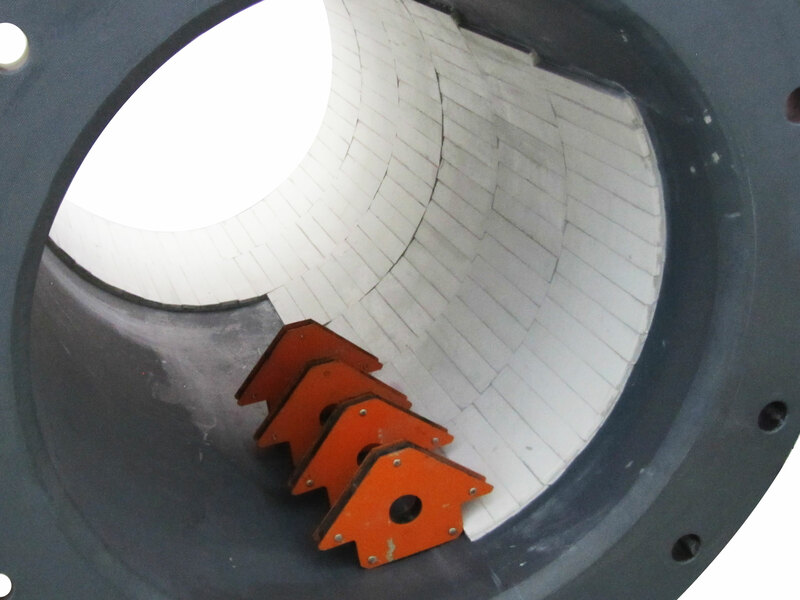 Range of rubber alumina ceramic composites suitable for enhanced wear protection applications such as high flow launders and high tension pulley lagging.